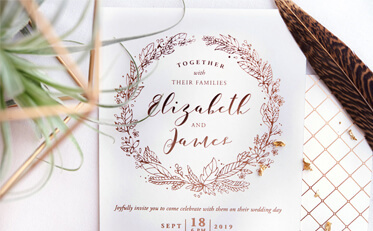 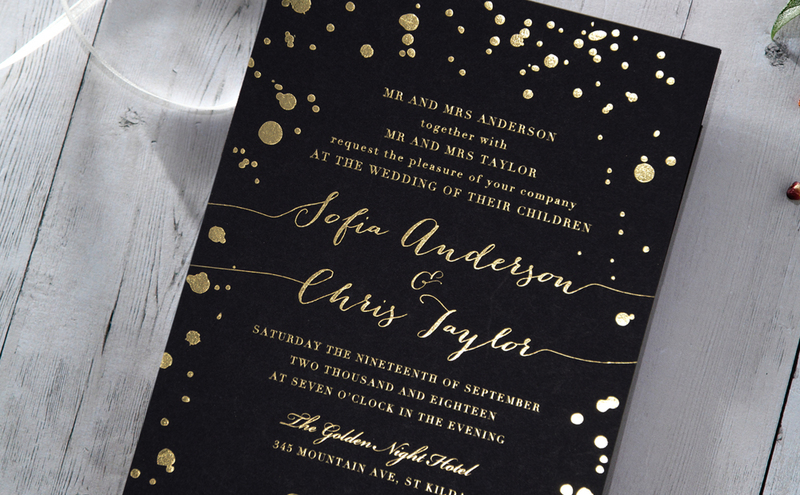 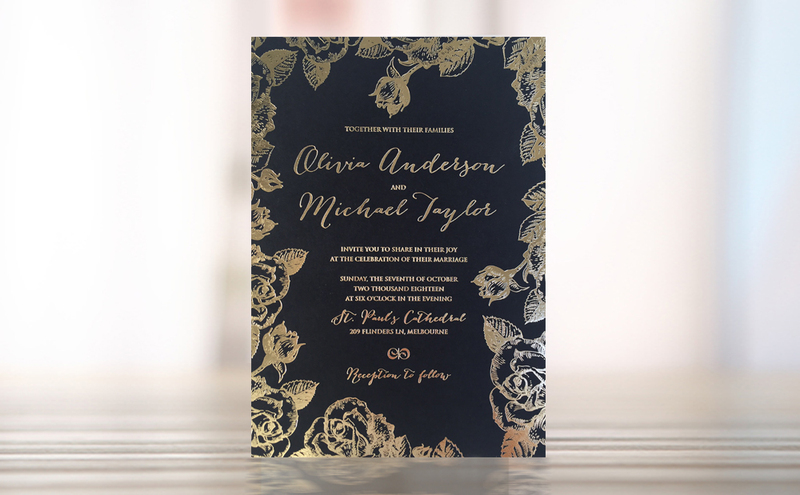 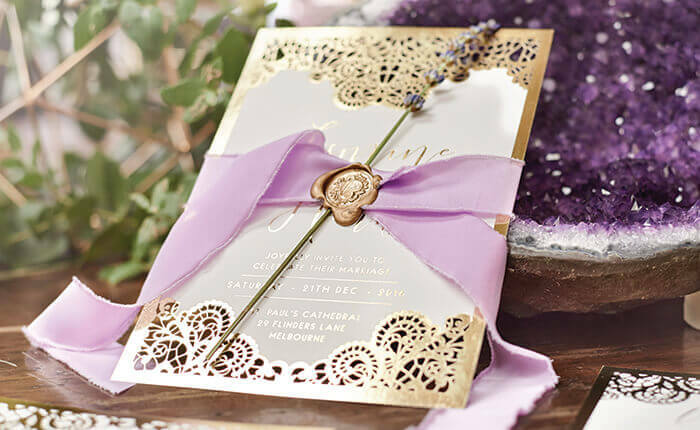 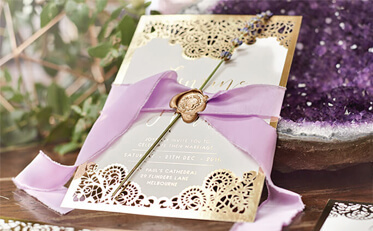 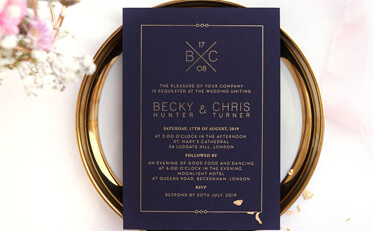 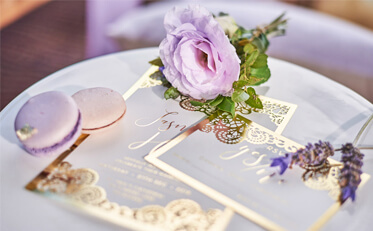 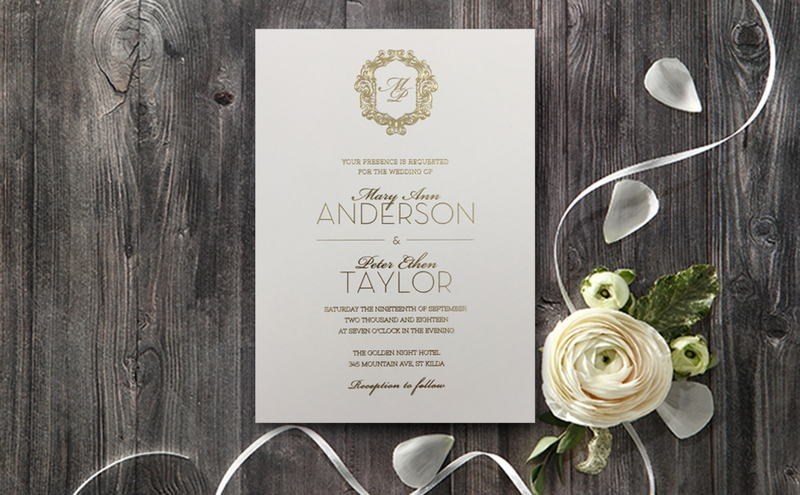 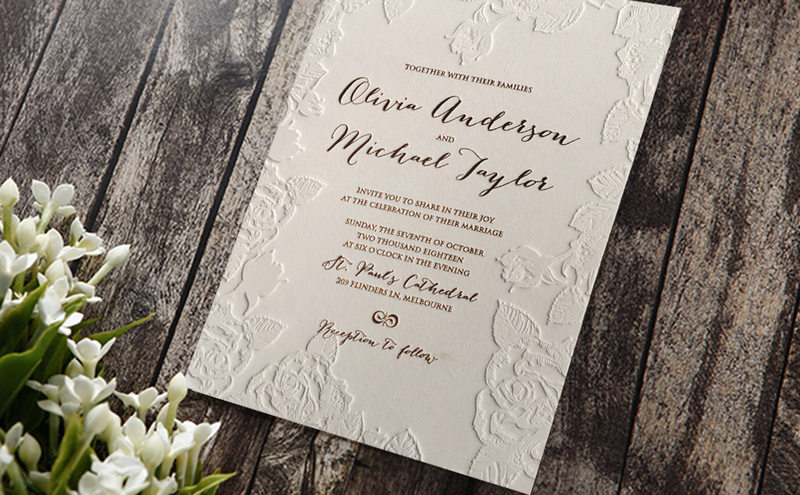 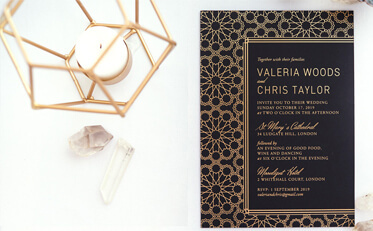 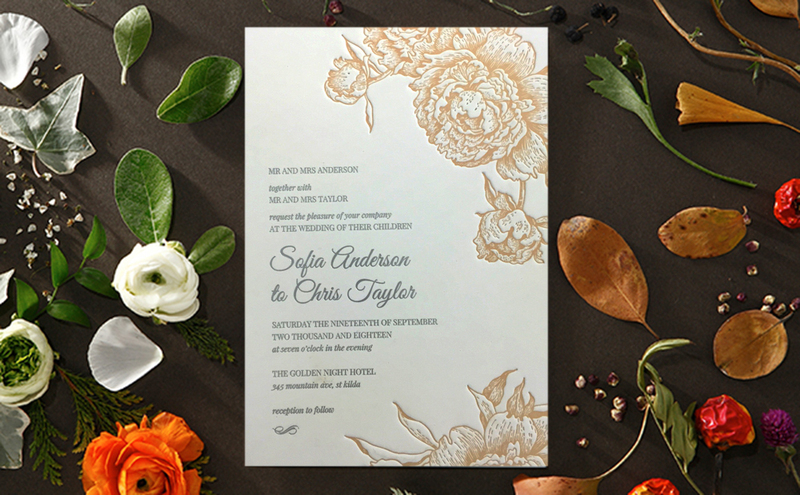 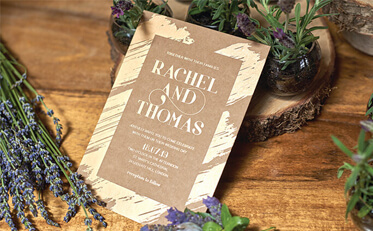 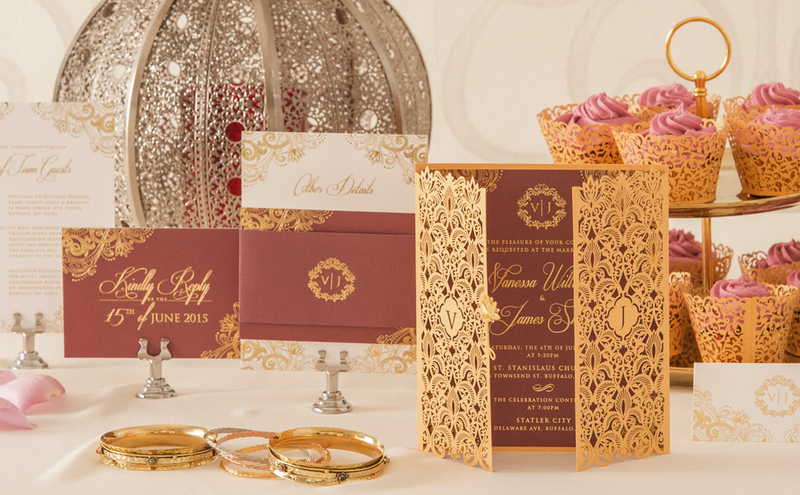 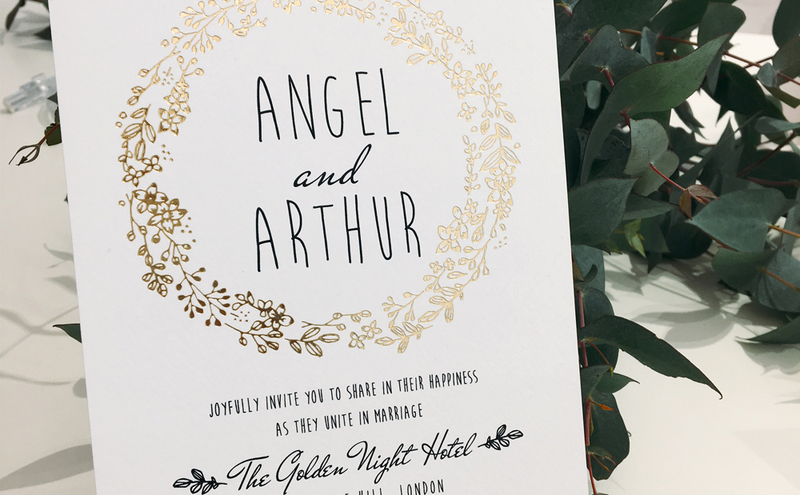 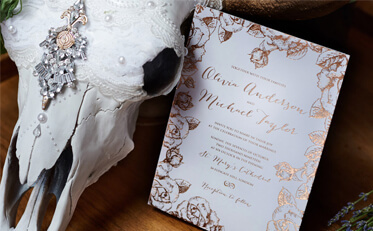 Your wedding invitation needs to be picture-perfect and it needs to truly capture the look you’ve been hoping for. 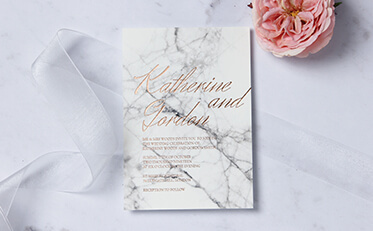 If you can’t find it amongst our collections, send us the design and we will have our passionate team bring it to life just for you! 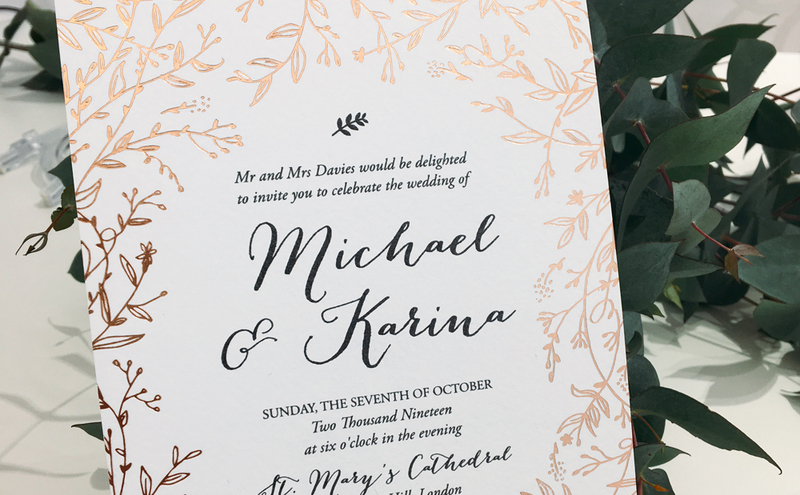 Sorry - we need a bit more info!